Advocate and experimenter of openness in society. Researcher at Aalto University, founding member of the MyData Global Network and Open Knowledge Finland association and trustee at the Sovrin Foundation. 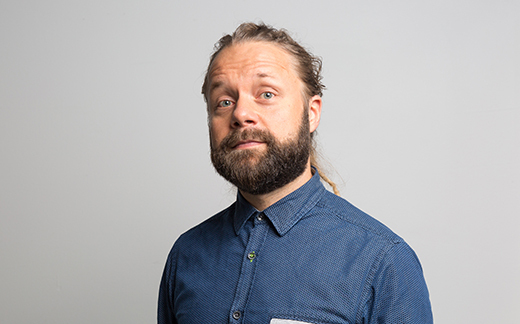 Antti ‘Jogi’ Poikola is the programme lead of the MyData conferences, he is the main author for the MyData white paper published by the Finnish Ministry of Transport and Communications and currently he is preparing PhD thesis on the MyData movement.